Businesses are welcome to donate a giveaway or door prize to have on display at the event. A drawing will take place at the end of the event. Check out the giveaways we have already received! We are always looking for fun onsite activities for kids and adults that will help draw people to the event, and keep people busy while waiting to give blood or keep kids busy while their parents donate blood. There’s an opportunity to discuss an important maternal health topic at the ongoing roundtable during the event. The goal for this “Moms Talk” roundtable is to discuss important maternal health, wellness and self-care related topics relevant to women and moms – and to raise awareness of these topics to make sure women know about the resources available to them today. Check out this year’s schedule of speakers! If you offer support or services for mothers, you may add your marketing material to our resources table at the event so women and families are aware of the services and support systems available to them. Your in-kind donation added to our website and on display at the event. Your logo mentioned on our Supporters webpage and in social media promotions including the Hope for Accreta Northern Virginia chapter’s Facebook page and Facebook event. We will also ask media to include it in any coverage of the event. Your marketing material available at the Resources Table onsite for distribution. Your name and logo added to the event program distributed at the event. Contact us if you are interested in discussing your participation. Thanks for your interest! 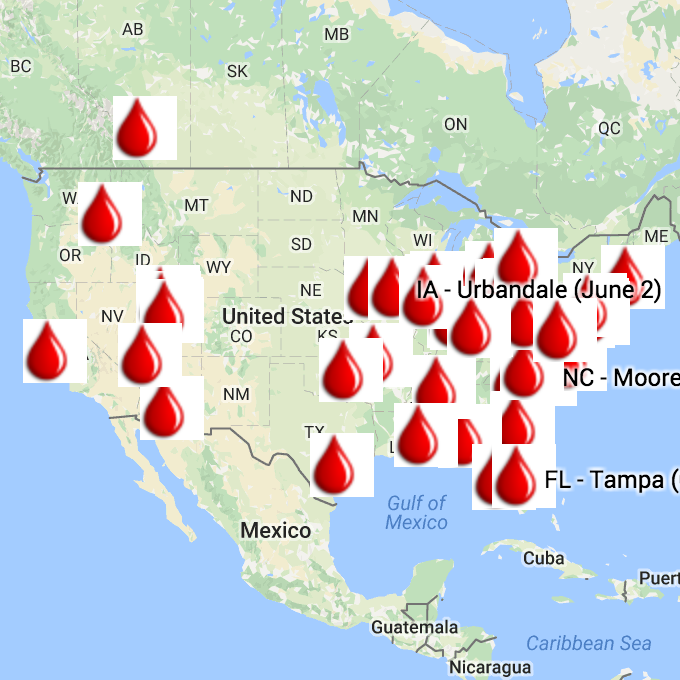 Thinking about hosting a blood drive? We can help you get started. Download our toolkit HERE.